It has grown from humble beginnings in 1990 and now runs over 900 adult ewes. Inverbrackie is located near Strathalbyn, South Australia and the stud was founded in 1964 by Lynton’s parents Tom and Doreen Arney. It has grown from humble beginnings with Lynton purchasing the stud comprising of 130 ewes from them in 1990 and now running over 700 adult ewes which he now runs with his wife Claire and two daughters. An early goal when he took over the stud was to introduce a ram sale, the first one was held on Wednesday, 20th October 1993 offering 70 rams. Since then it has grown in numbers and popularity. 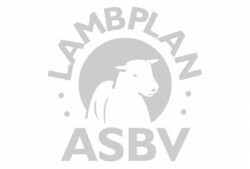 1995 was the last year that Inverbrackie sheep were shown and that year achieved Reserve Champion Ram at the Adelaide show but now preferring to benchmark the entire flock with LAMBPLAN rather than focusing on the results of one or two sheep. A sale is held every year on their property on the 2nd Wednesday in October. 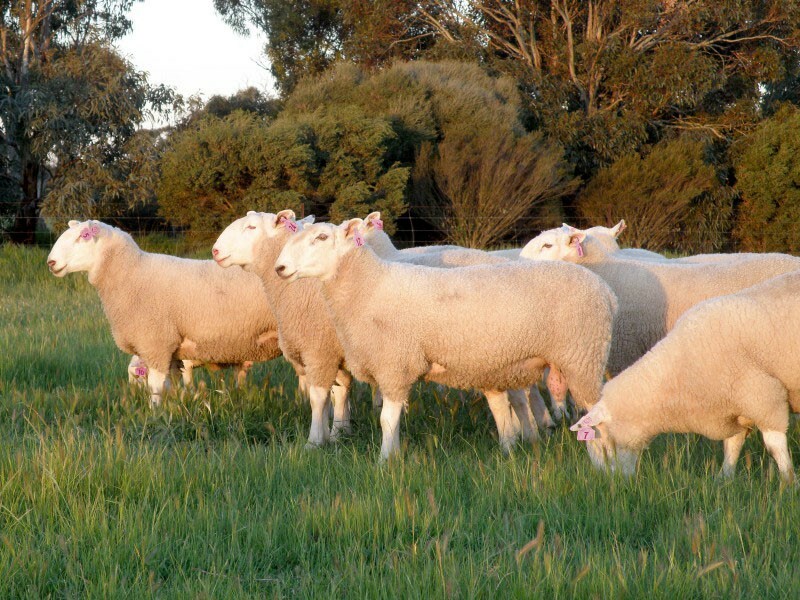 We offer free delivery within SA and Western Victoria for rams purchased at the sale, this ensures the biosecurity of the rams is maintained right to the farm, delivery to other areas is available by negotiation.